Super Hot Fire Lamborghini Tinting By The Best! Lamborghini Huracan super car has been giving the finishing touches to it’s sporty look! 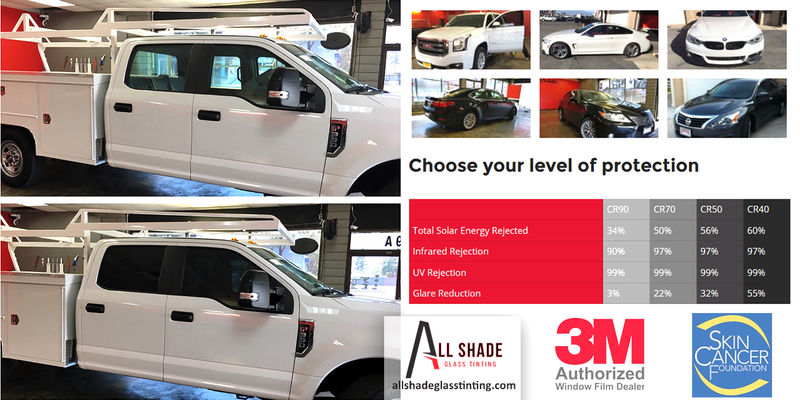 Our 3M window tinting services is the missing piece to your car’s look and your protection from the sun. 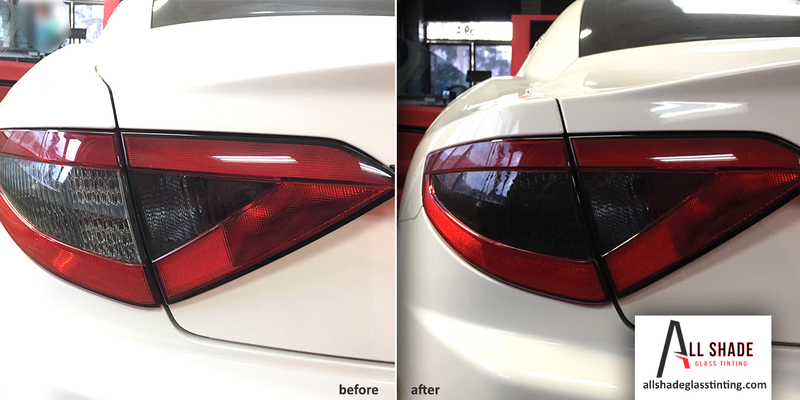 How do you think this Mercedes came out? You have to admit the tinting brings up to another level with out taking anything away from it’s classic lines. That is what we do. 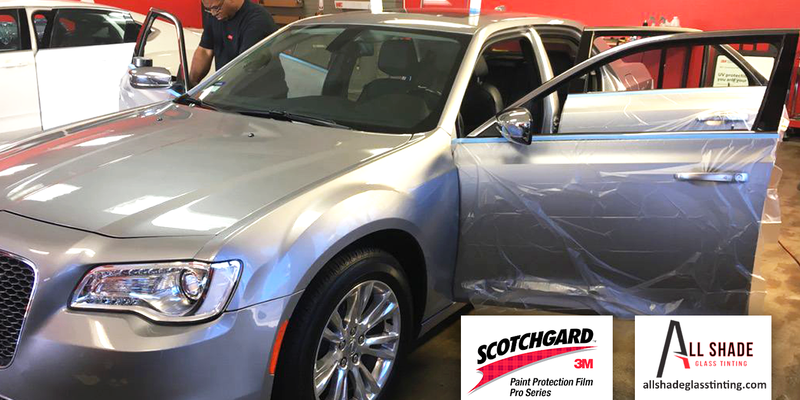 We will help you find the perfect window tint film that will compliment your vehicle. Work Truck Window Tinting! 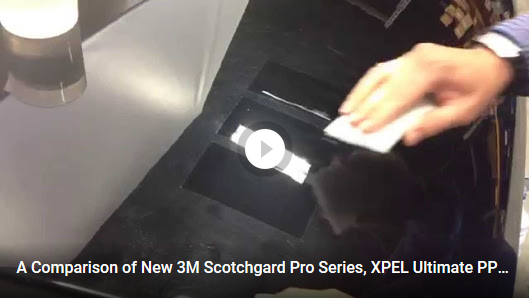 Keep Your Employees Cool, And Protected With 3M™ Automotive Window Film Crystalline Series. 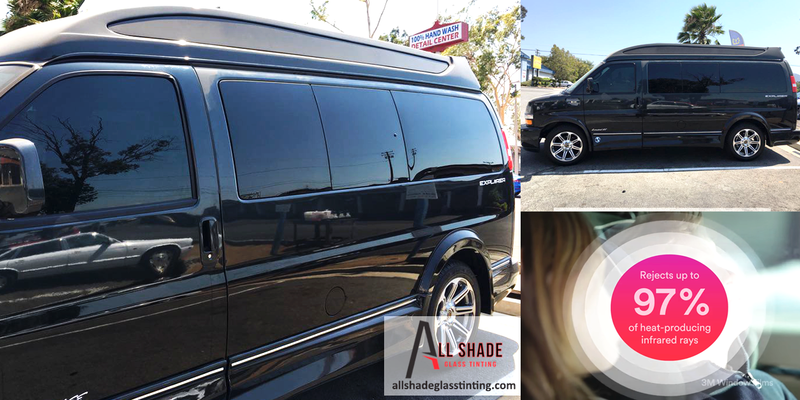 Keep Your Car Cooler And Your Passengers Protected From Harmful UV Ray’s With All Shade Glass Tinting #Corona #3M Window Tint Film! 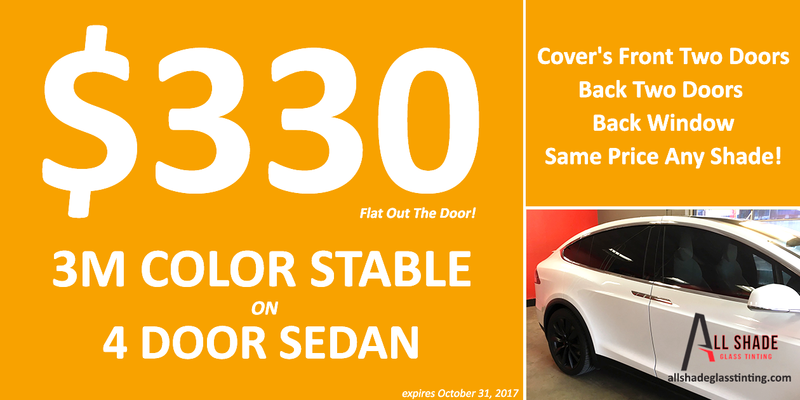 $330 Color Stable Flat Out The Door!